This interview is one of the companies that will be featured in my upcoming book on Climate Action Teams. Interface, Inc., is the world’s largest manufacturer of modular carpet for commercial and residential applications. It was founded in 1973 by Ray Anderson and is based in Atlanta, Georgia. The company was a self-described “plunderer of the earth” and has transformed into an agent of change. 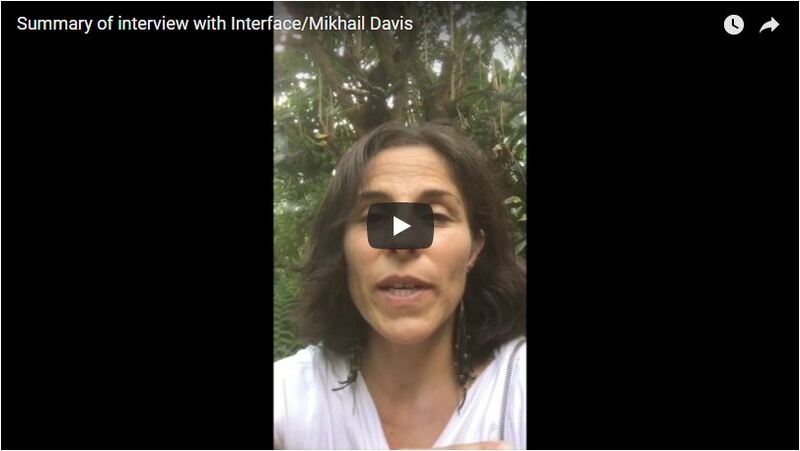 Mikhail Davis is responsible for building partnerships and strategies that shift the marketplace toward sustainability and support the company’s efforts to become a restorative enterprise. He leads Interface’s product transparency efforts in the Americas.